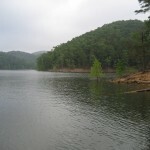 Lake Altus-Lugert in southwest Oklahoma is located just east of Lugert. 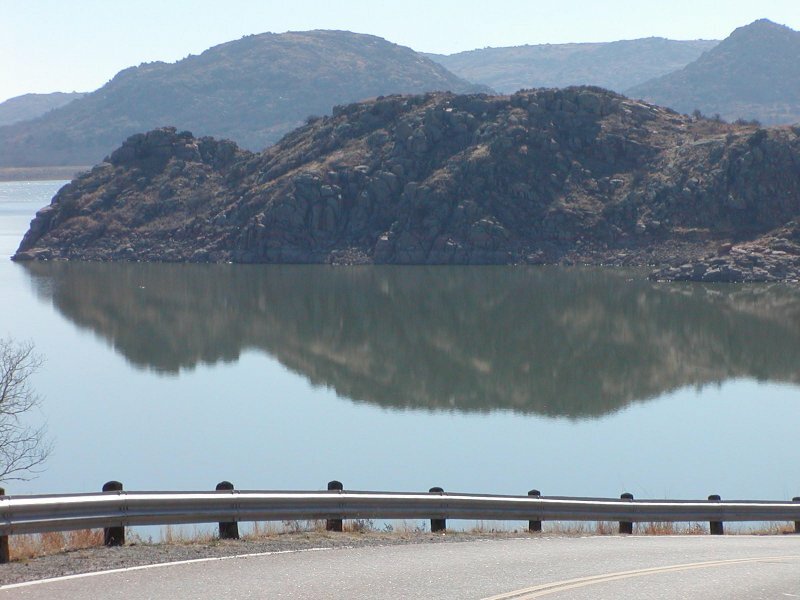 Lake Altus-Lugert has 49 miles of shoreline and 6260 surface acres. 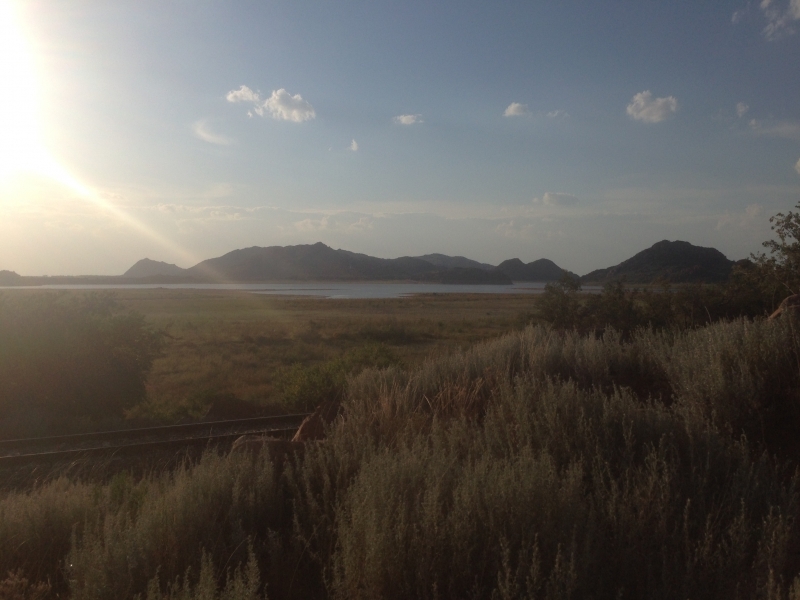 Lake Altus-Lugert lies next to the unique and beautiful Quartz Mountain. 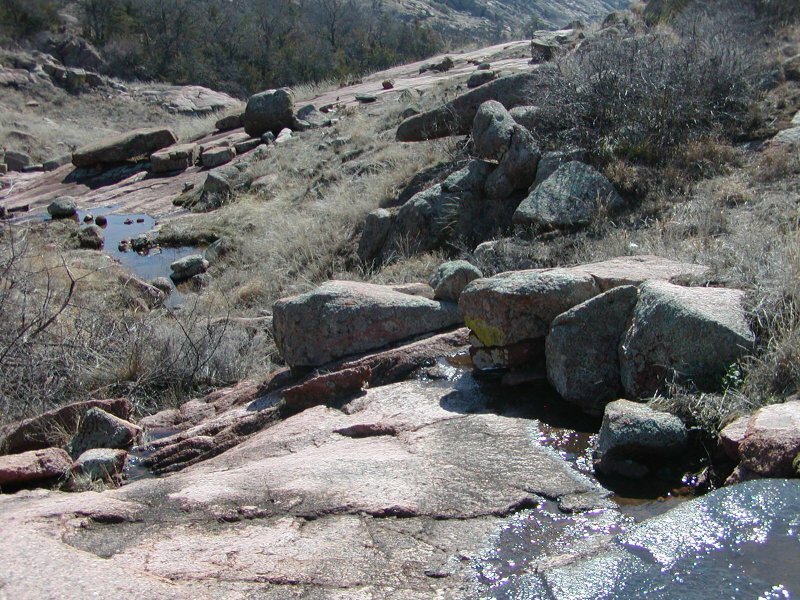 The lake is surrounded by rock boulders and rolling granite mountains. Rainbow Trout are stocked for winter fishing during the annual trout season, which runs November through March. There is also a 3600 acre public hunting area north of the lake. 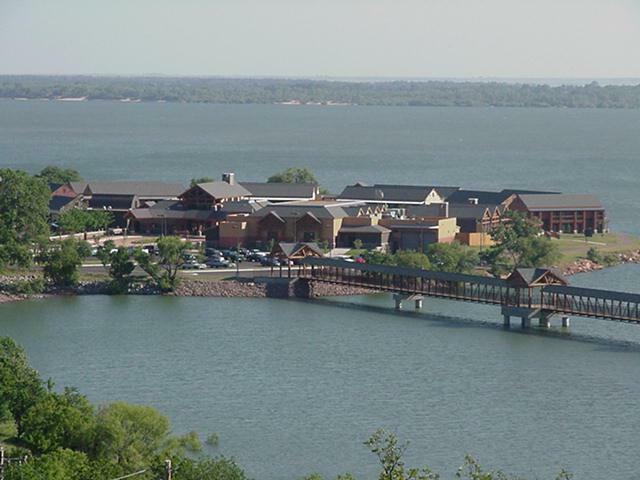 Scroll down and read more about all the great things to do at Lake Altus-Lugert! 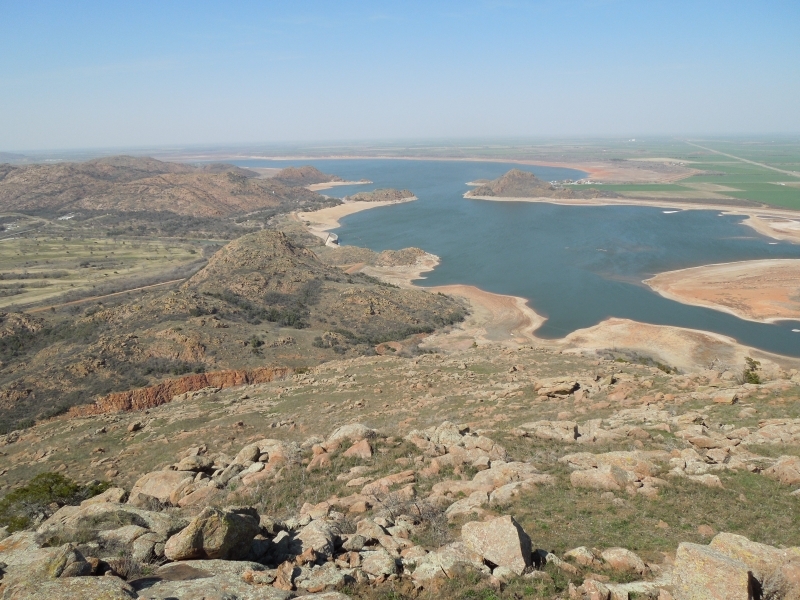 Lake Altus-Lugert has 49 miles of shoreline and 6260 surface acres. Fishing Guide Service – (580) 450-0176 – Licensed and Insured! Boat Tours available also.